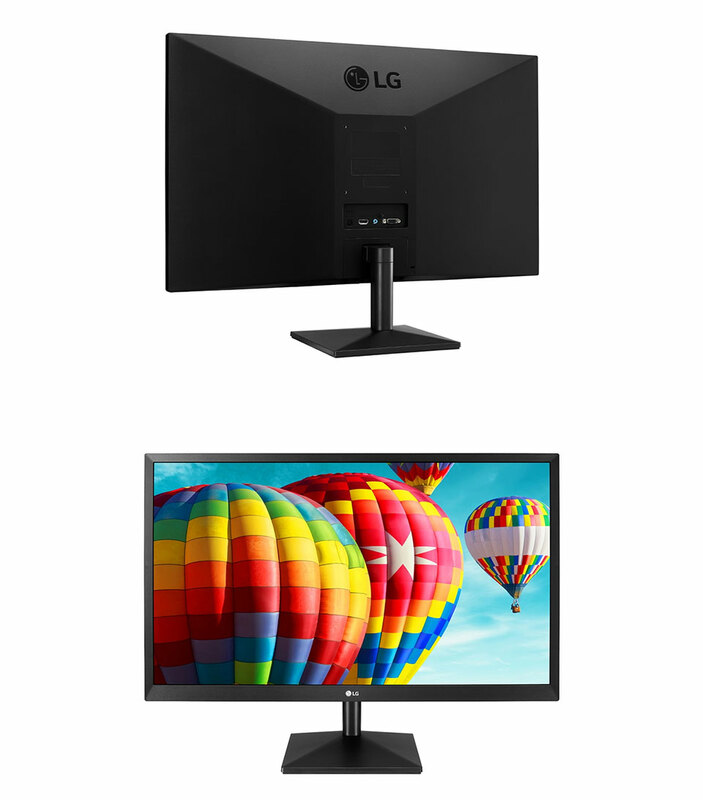 The LG 27MK430H Freesync IPS Monitor offers a large 27in screen size, 1920x1080 resolution, 5ms GTG response time, HDMI, D-sub, flicker-safe technology, FreeSync technology, tilt stand, VESA 100mm support and more. IPS technology highlights the performance of liquid crystal displays. 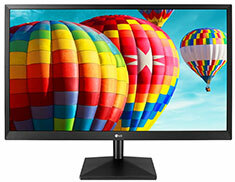 Response times are shortened, color reproduction is improved, and users can view the screen at virtually any angle.